Your make-up brushes are dirty? We’ll show you how easy it is to clean your brushes so that they’re as good as new. Everything you need is already in your bathroom. You don’t need to spend $20 on a special cleaner for your make-up brushes. It doesn’t matter whether you need to remove powder or liquid make-up remnants from your brushes – just a little organic shampoo and water will do the trick. The most important thing is that you clean the brushes as thoroughly as possible. Hold your brush under lukewarm water and gently rinse the soft bristles. This is the best way to remove the largest particles. Next work a mild shampoo into the brush’s soft bristles. You don’t need more than a pea-sized drop. The mildest option is an organic shampoo. 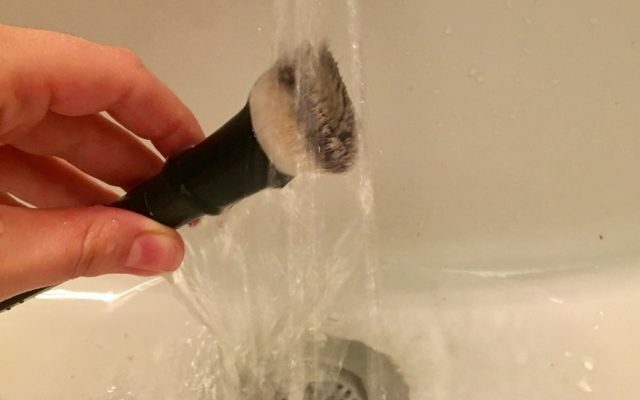 Use your fingers to work the shampoo into the bristles. As soon as the shampoo begins foaming, rinse the brush until the water runs clear. Brushes are best air-dried. Using hot air from a hair dryer or placing them on a heater is harmful to your brush’s bristles. You also shouldn’t place your freshly-washed brushes into a container where the remaining water gathers in the center of the bristles; this can cause those bristles to fall out sooner. Instead, leave your brushes to dry flat on a clean towel. 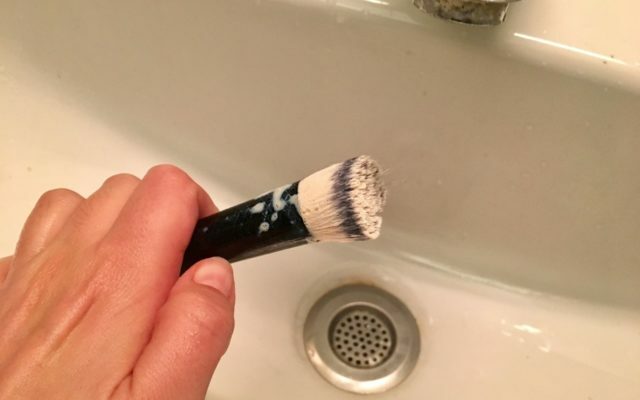 Foundation brushes should be cleaned after every use. Eye shadow brushes should be cleaned every two weeks. Rouge brushes should be cleaned every 3-4 weeks. 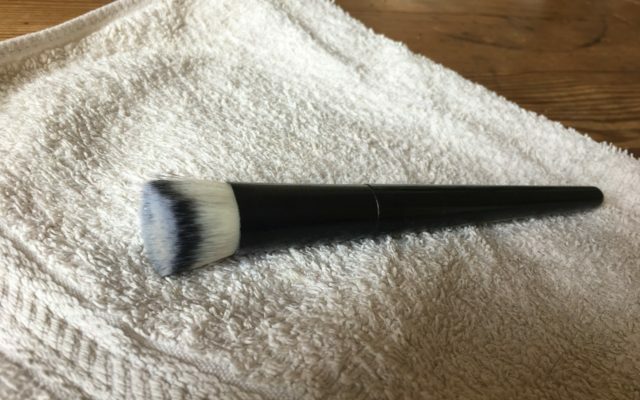 Powder brushes can be cleaned every 3-6 months. 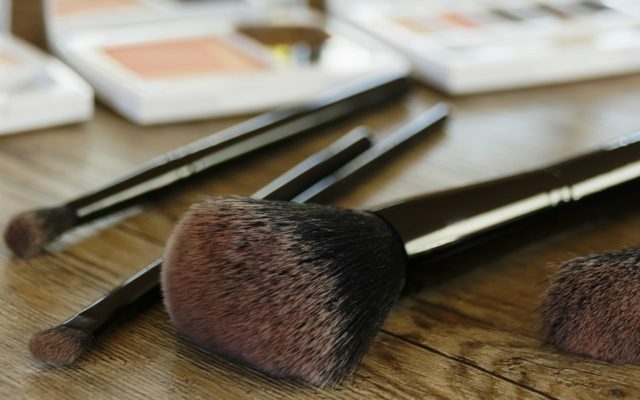 Your make-up brushes don’t only collect remnants from your foundation, powder, or eye shadow. Over time, bacteria and dirt particles also gather in your brushes. These make it harder to apply fresh make-up and may cause your skin to suffer, leading to pimples or skin irritation. If you take good care of your brushes and clean them regularly, they will last longer – which is also a relief for your pocketbook.